(Aparecida, Brazil) The Marian Capital of Brazil, Aparecida, will host the first International Congress of Theological Ethics from August 26 to 28. With the theme “Ethics between Power and Authority – Scenarios, Foundations, and Perspectives,” the event wants to offer a contribution of Christian thought to the ethical challenges in the sociocultural transformations of our times. The density of power relations results from a long process of sociocultural transformation that reaches our times with great ethical demands. “Ethics between power and authority is a very current topic of the day. The technological development has grown incredibly in our hands and ethical issues were in the background. The results have been disastrous for mankind and for life itself on planet Earth. 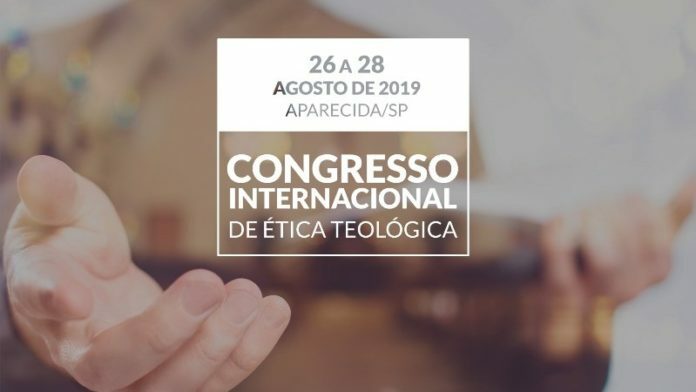 At this Congress, we want to improve our awareness of the challenges of this matter,” says the general coordinator of the Congress, Father Márcio Fabri dos Anjos, C.Ss.R. 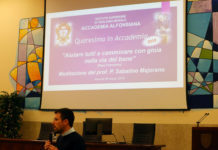 The initiative is addressed to theologians, professionals from different areas, former Brazilian students of the Alphonsian Academy of Rome and people who are willing to reflect on the subject academically, also others coming from different countries. The program has plenary conferences, round tables and will have space for oral communications of the works. The Cardinal Archbishop of Brasilia, Archbishop Sergio da Rocha opens the event with the theme of the conference: “Power, authority and ethics: current possibilities and challenges.” Other renowned scholars in the national scene and coming from Rome and Bogota are among the conference speakers. 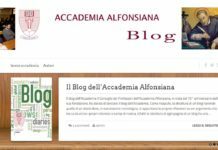 Next, to the event, there is the 44th Congress of the Brazilian Society of Moral Theology and the Meeting of Alumni of the Alphonsian Academy of Rome.